Millennium Masteri apartment projects – 132 Ben Van Don, District 4 in the product chain build brand Real Estate Masteri, brings the unique experience of luxury apartments new generation. Millennium apartment Masteri district 4 a new luxury real estate products in the Masteri brand chain of Thao Dien investor. The Millennium Masteri is a subtle crystalline combination of international architectural values and distinctive features of Vietnamese culture. Aiming to create luxury space, privacy for the most durable life over time. In the trend and the current economic context, the desire to own one apartment building to house the family nest has become the essential needs of every human being. 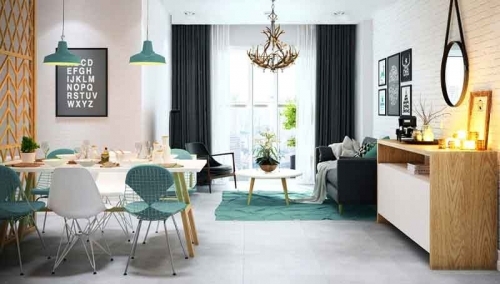 Understand that trend JSC Investment Thao Dien project launched new luxury apartments in District 4 with the desire to best meet the needs of the apartment owned by customers. Built with large scale in District 4, the project has attracted a lot of attention of investors and customers by location downtown Gold District 4, adjacent districts 1, premium series of modern gadgets and diverse, innovative design, detail and elegance in every detail, along with competitive price and sales policy, extremely preferential payment for customers . Project 132 Ben Van Don seemed to have been chosen as the official name Millennium – Masteri.Like M-One Masteri- instead of the old name The EverRich 8 . 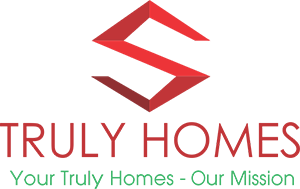 This project was developed by Phat Dat Corporation, Vinh Hoi Investment and especially Thao Dien Investment – units created Masteri class brand. The complex consists of commercial blocks, office services combined with high-end apartments with modern architecture, suitable for the climatic conditions in Vietnam. 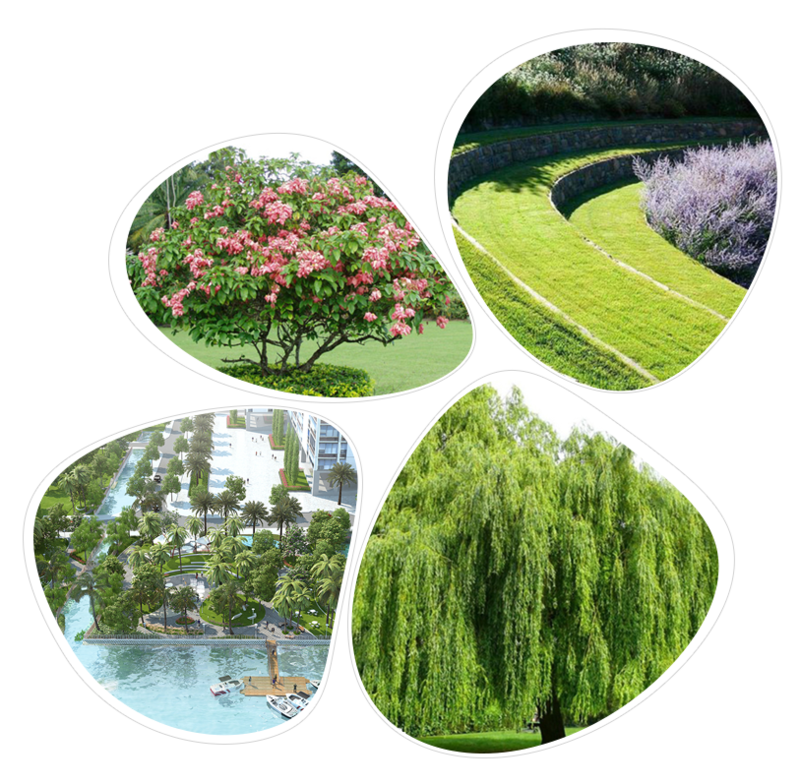 Spatial organization inside and outside is very creative, flexible, closer to nature. 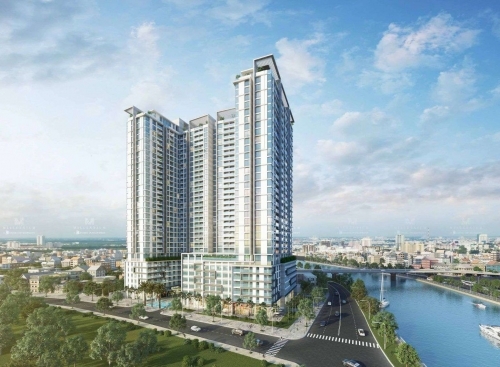 According to the investor’s plans, this project will be completed and put into use in May 2018.
located on Wall Street – Center of Ho Chi Minh City. Millennium marks the entry of the most popular Masteri investor in the East area of luxury playground in “Wall Street” in Vietnam. Millennium apartment in District 4 is located in front of Ben Van Don, District 4, Saigon. The project is located in the central area, with 4 sides river view and city view. 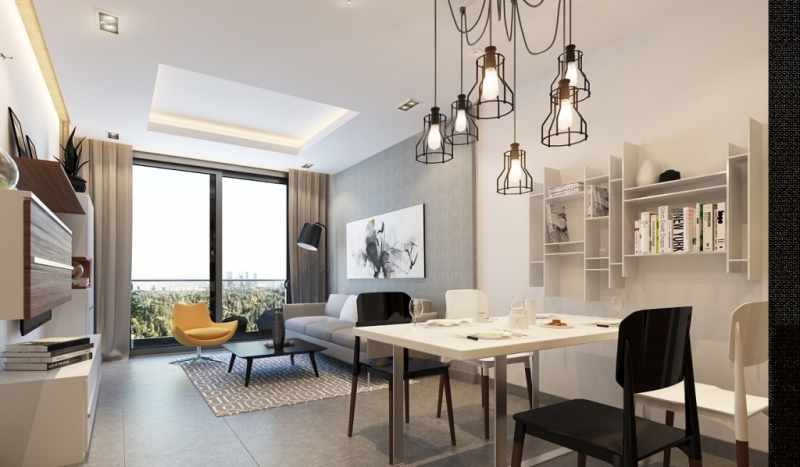 Considered to own the most favorable location in the chain of high-end apartments in downtown Saigon. Ben Van Don has long been considered the most beautiful street in District 4, through which the route is a cool riverbank embankment park and is unaffected by the smell of mud during the tide, plus the never- Car at peak hours. 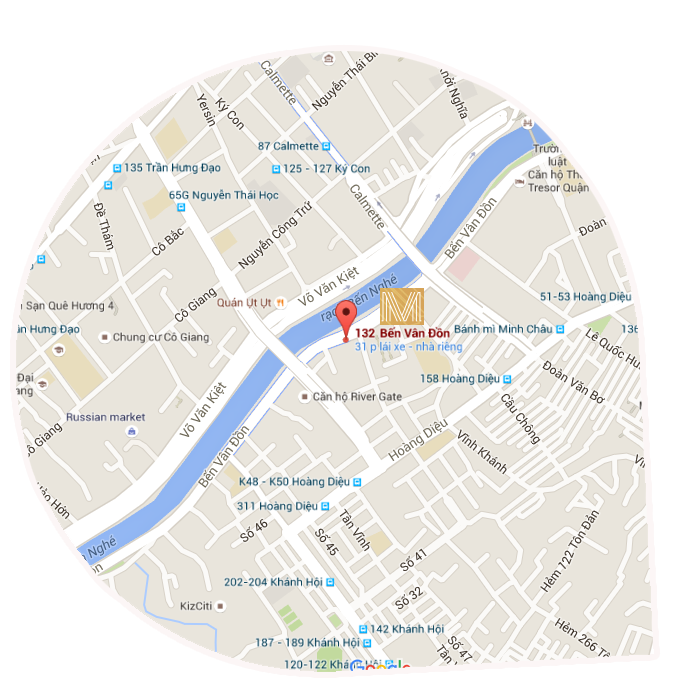 Location of Millennium Masteri is located in the expanded area of Ho Chi Minh City center. With partial planning, it will be added to District 1. 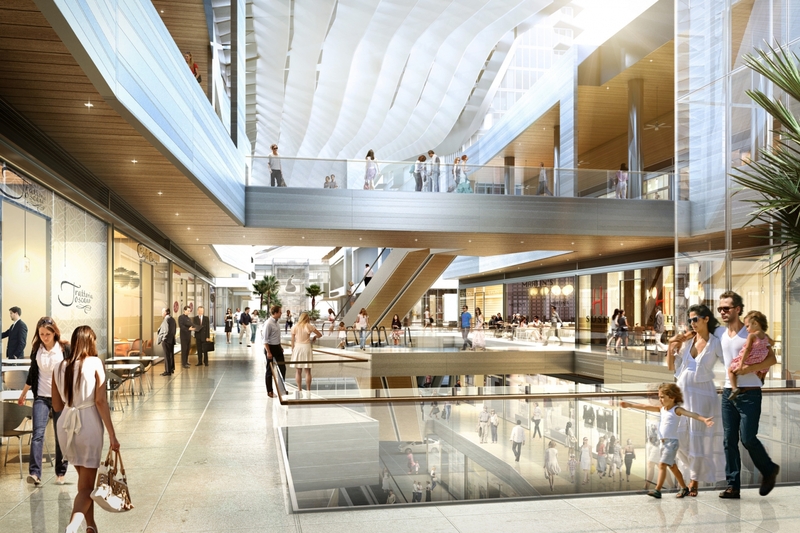 In the future this will also become the center of District 1. 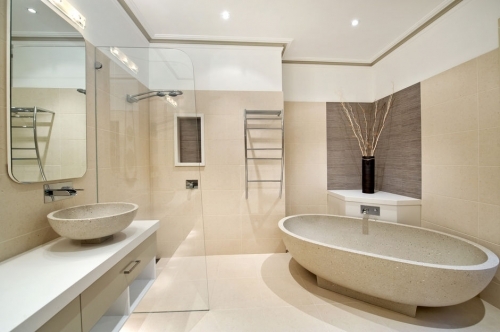 Create a future price advantage when it is incorporated into a new area. A living with cool green space surrounded by a large park with a modern outdoor swimming pool, will always make the apartment is airy, full of wind, fresh air cool. Situated in the heart of the city, but with a peaceful riverfront location, Millennium Millennium Lodge will have a tranquil riverfront space that will provide the perfect life. With the goal of bringing life totally comfortable, and luxury-class residents, investors focused beyond perfect design every detail was specially arranged internal facility systems with diverse kinds Figure cater to the needs of residents such as swimming pools, modern luxury gym, children’s play area, business center, parks and community activities. each step. Modern architecture mix of greenery in the campus carry Nature came close to humans. 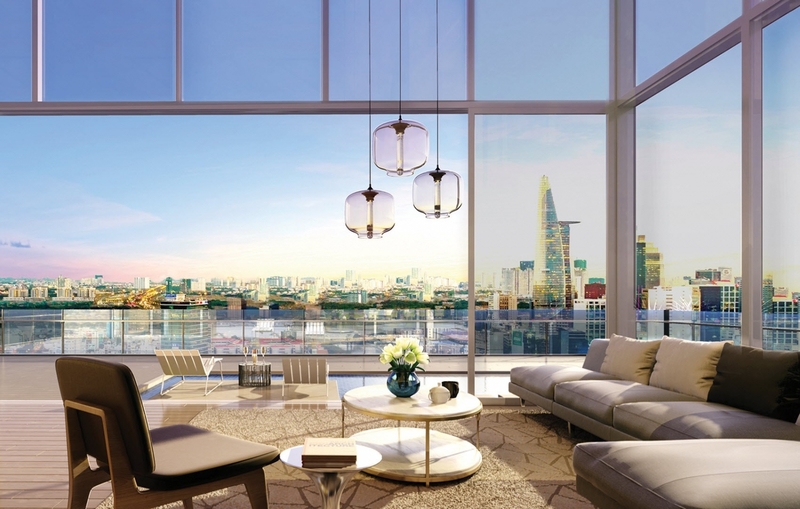 Millennium, the Real Estate’s luxury premium brand MASTERI, owning expensive location in downtown HCMC. Perfect crystallization exquisite design with every detail cared for creating luxurious living space, privacy for owners and most live unsurpassed value sustainable over time. MILLENNIUM MASTERI DISTRICT 4 is the new icon of class urban life, is created which is equal to you. The Millennium Masterpiece Ben Van Don District 4 is not only centrally located, but also possesses the most complete and perfect facilities.